Businesses are increasingly using print to complement their digital marketing, with print advertising rising for the first time since 2010 – according to latest research. To reflect this shift in trends, we’ve compiled a list of the top advantages of offline marketing. When you’re preparing for a trade show or product launch, there are many moving parts. Print materials can be designed and ordered with quick turn-around times – ideal for last-minute events and time-limited promotions, or if you simply forgot to order earlier. Print marketing materials are a cornerstone of any political campaign – alongside digital methods like Facebook advertising and email. Both local and national parties can reap the benefits of print marketing in the run-up to an election, creating a buzz around their campaign. There are several ways to promote your campaign. 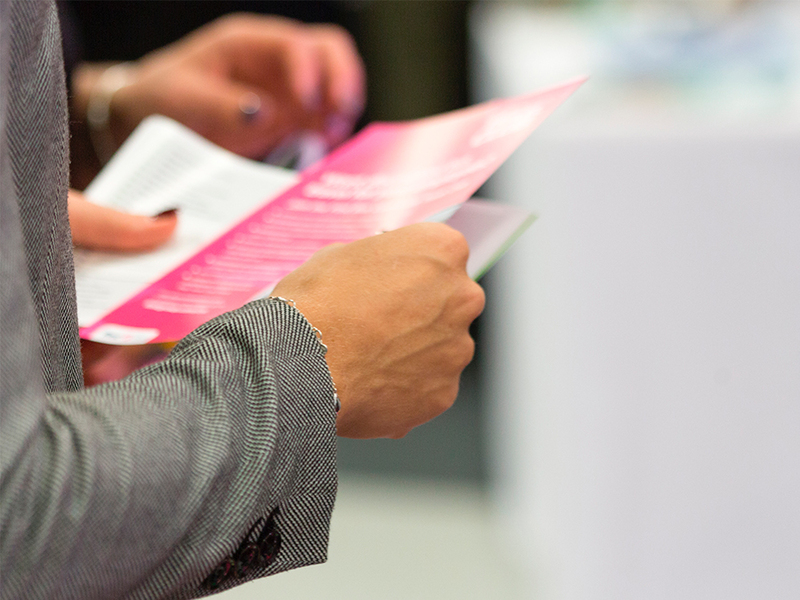 From informational leaflets and flyers to personalised letters – when combined with clever distribution you can frame the right messages to the right people at the right time. When you choose print marketing, you’re in control over how much you order. You can select the quantity you need, which means less paper wastage and no excess stock stored on your premises. Not only that, but it’s a smarter way of spending your marketing budget. For example, you can save the money you would have spent on 50 leaflets that wouldn’t be handed out on 25 brochures that would. Print marketing should be at the heart of your planning for any exhibition or trade show. Invest time and effort into getting this right to stand out from the competition. 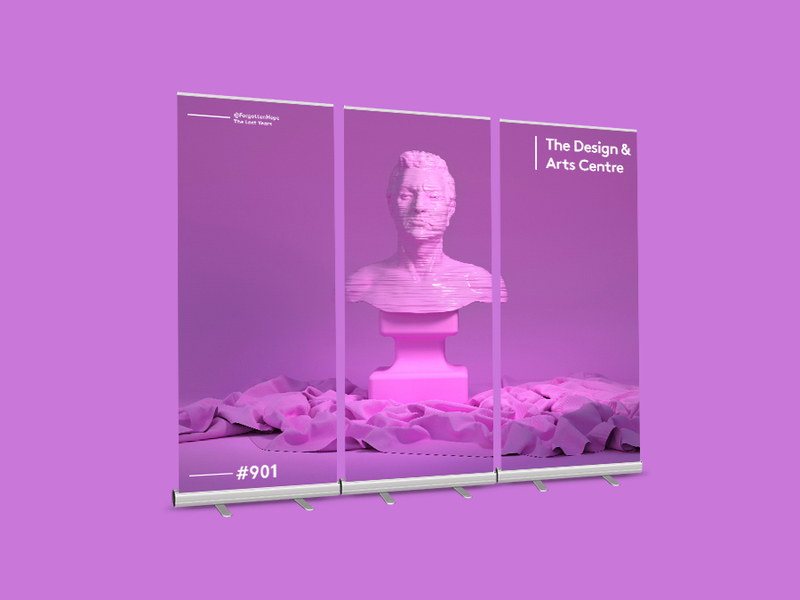 A striking stand design, featuring various print materials such as roller banners and pop-up displays, can help you cut through the noise and showcase some of your key promotions. Blend offline and online on your stand. For example, embed a screen inside of your pop-up display to feature live tweets from the event. Stay with people after the event with well-designed business cards and leaflets to close sales and build relationships in the coming weeks. 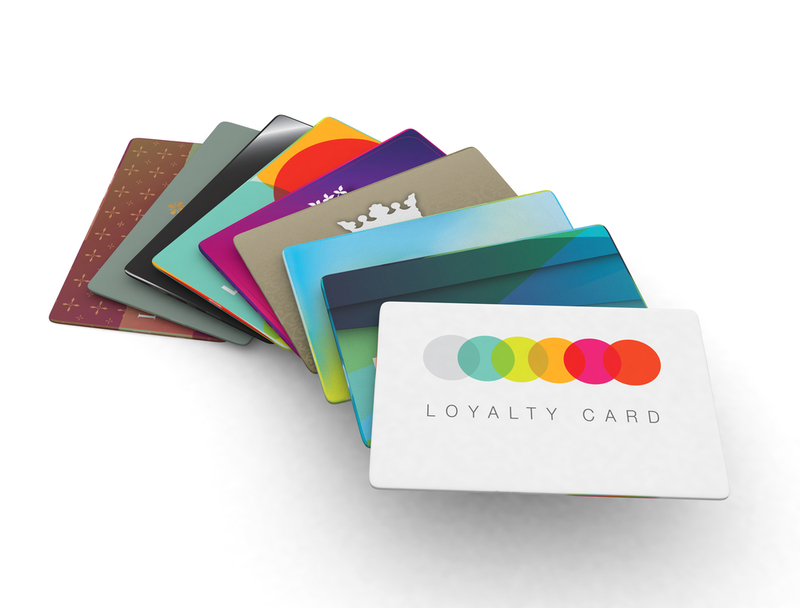 You may not have the budget for an integrated loyalty app like those found on the high street. But a paper loyalty card scheme can still bring real benefits. You can offer similar incentives to those digital apps, such as free coffees or services after so many purchases. They’re a great way to build trust and awareness, and are easy to print and distribute. Choose a classic stamp and earn card, or include a voucher or offer in your next leaflet batch. Either way, customers will soon flock to claim their reward. Another great thing about offline is the many options for distribution. 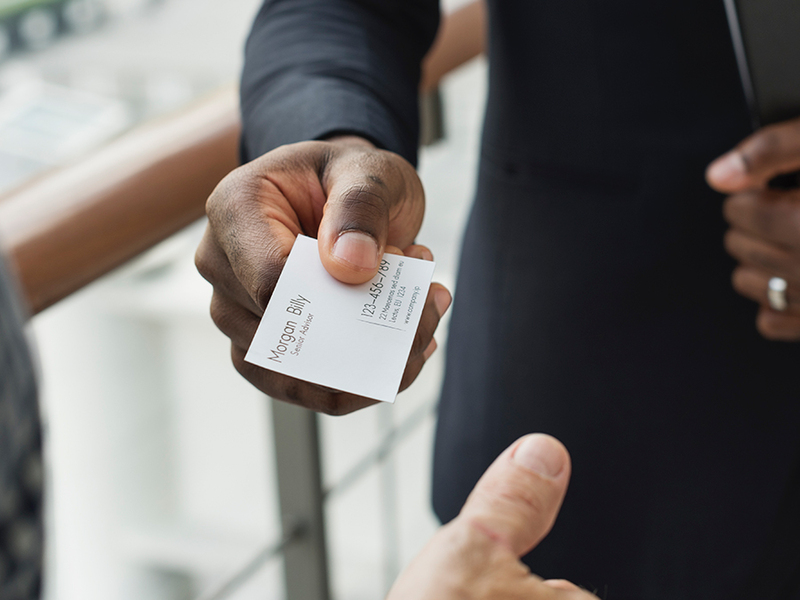 Pop a promotion directly through letterboxes, display your leaflets inside other local businesses, or have a well-designed business card ready to hand out at events. Remember to include a call to action. This could be an offer redeemable on presenting the leaflet in-store, for example. You could even include a link to your website or social media channels. Print gives your audience something they can hold, feel and associate with your branding. This can switch your marketing efforts from something passive and easily ignored to an active, authentic experience current and potential customers will remember. Take this even further to include giveaways and promotional items which still feature your logo, to spark a positive association. Another advantage of offline marketing is the unique opportunity to get to know your consumer. With face-to-face interactions through networking you can communicate with your audience directly. 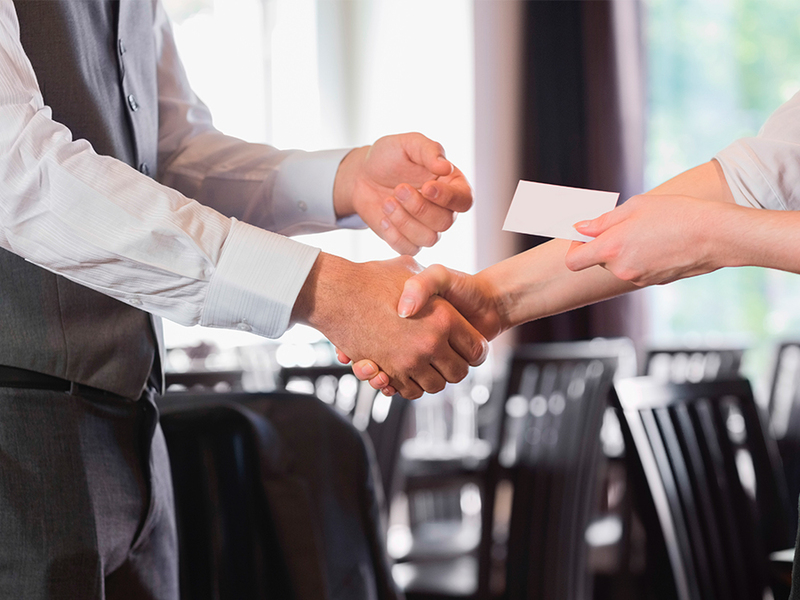 Business cards or leaflets are ideal for these situations. This not only builds trust between you and your potential clients, but also makes it easy to contact you after your meeting. As digital grows, so does the number of ads and pop-ups your customers see every day. This means it’s harder than ever to get noticed and encourage your customers to act. Printed leaflets distributed smartly can put your message right in front of the customer at the right time. Get the messaging right to inspire them to find out more. Nowadays, people delete an email without even giving it a second glance, while a well-designed leaflet could sit in their homes for months. They might not be looking at it constantly, but it serves as a reminder of your company. Get creative by giving your customers something new and exciting, such as a magnet or pen, and your branding will be displayed in their homes for a long time to come.